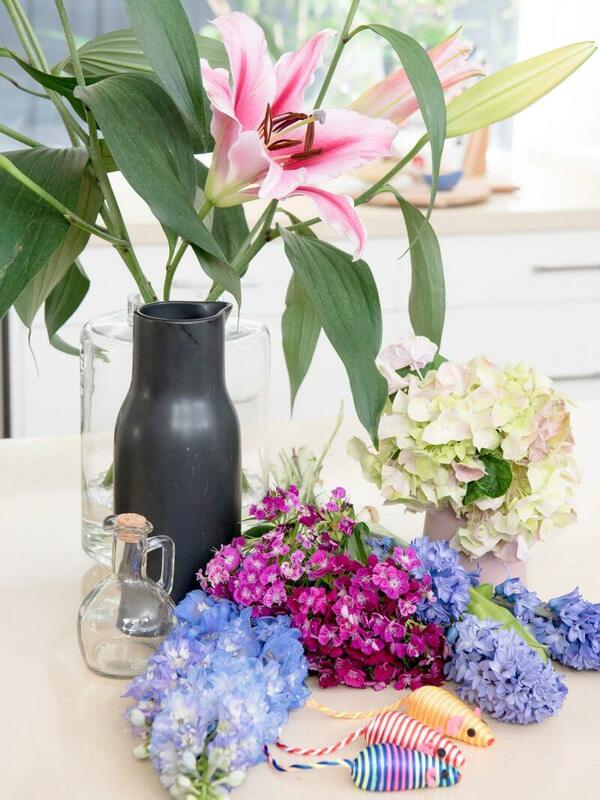 Flowers are the perfect finishing touch to any space. 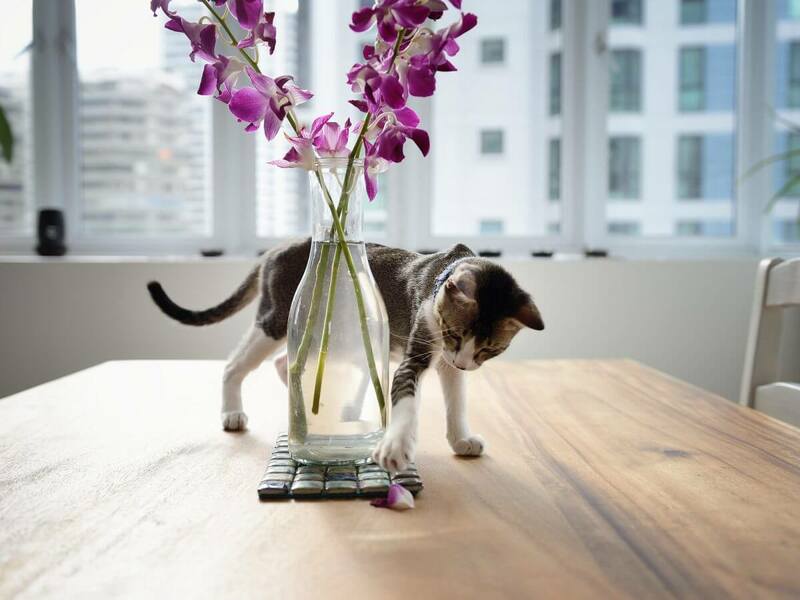 However, you don’t often think about how the flowers in your home can affect your pets. Unfortunately, there are quite a few botanicals that can cause potential danger to your fur babies. With that in mind, here’s our ultimate list of flowers and plants to avoid at home if you have pets, as well as some safe alternatives to try for peace of mind. Cats are very sensitive to some plant and flower varieties and can have serious, sometimes fatal, reactions. For cats, the worst offenders are Japanese, tiger, Asiatic and daylilies, which are some of the most commonly found flowers at the shops or in gift bouquets. If your cat is found munching on a leaf, sniffing pollen, or even drinking water from the vase of a bunch of these flowers it can trigger permanent kidney failure and potentially be fatal. Other lily varieties can also cause illness to a lesser extent, so it’s best to avoid them. To keep your pet safe, keep the flowers up high and out of reach, or use sticky cat deterrent strips to keep them away from the area. If you find your cat munching on some contraband flowers, take it straight to the vet. The earlier the intervention the more efficiently your vet will be able to treat your pet. Dogs are somewhat more resilient than cats, but there are still some flower varieties that can cause serious damage to them if ingested. The big one to look out for is anything that’s grown from a bulb; so things like tulips, daffodils and hyacinths. 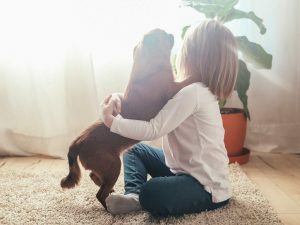 What flowers and plants are safe for pets?